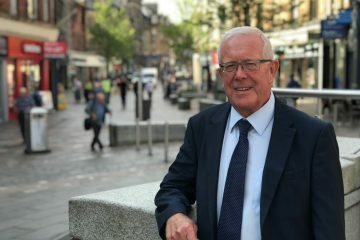 SNP MSP Bruce Crawford has praised new figures showing that Scotland’s economy has outperformed the UK’s in the second quarter of this year. 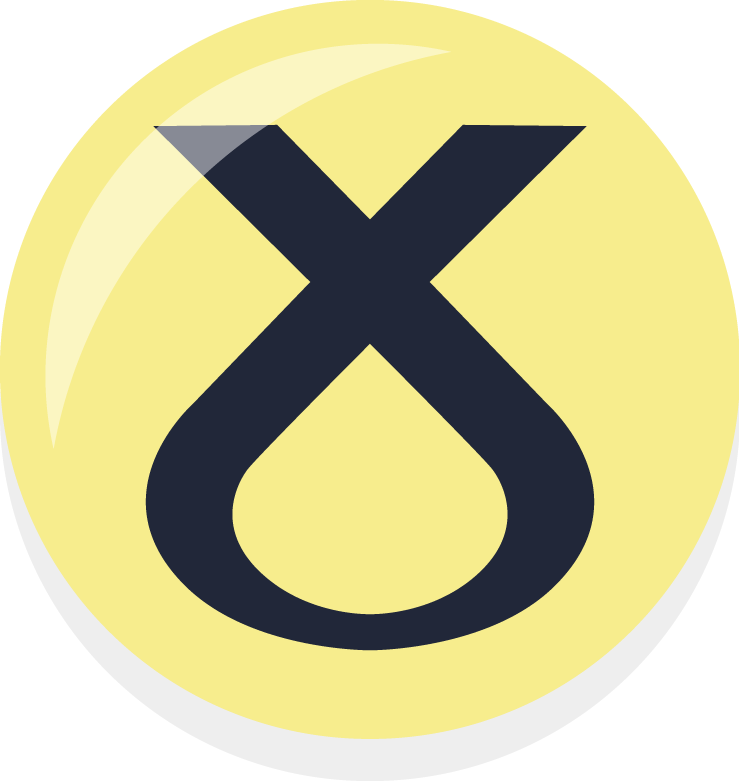 According to official figures, announced by Scotland’s Chief Statistician, the economy in Scotland grew by 0.5% in the second quarter of 2018 while growth in the UK was at 0.4%. In the first half of this year, Scottish GDP grew by 0.8% – ahead of the UK at 0.6% over the same period, and already higher than the 0.7% growth forecast by the Scottish Fiscal Committee for 2018 as a whole. This growth in Scotland comes as concerns increase over the handling of Brexit negotiations, with Brexit potentially costing the Scottish economy £12.7billion a year – the equivalent of £2,300 for every person in the country. 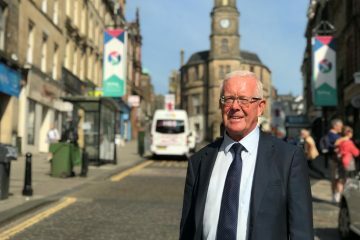 “It is extremely encouraging to see that economic growth in Scotland is exceeding expectations – benefitting people in the Stirling area and across the country. “These latest figures show the success of the Scottish Government’s approach, focused on building a strong economy, investing in business and enterprise and supporting the industries of the future. “This success is welcome, but Brexit poses a real threat to Scottish jobs and household incomes – since the European single market is over eight times bigger than the UK market alone.